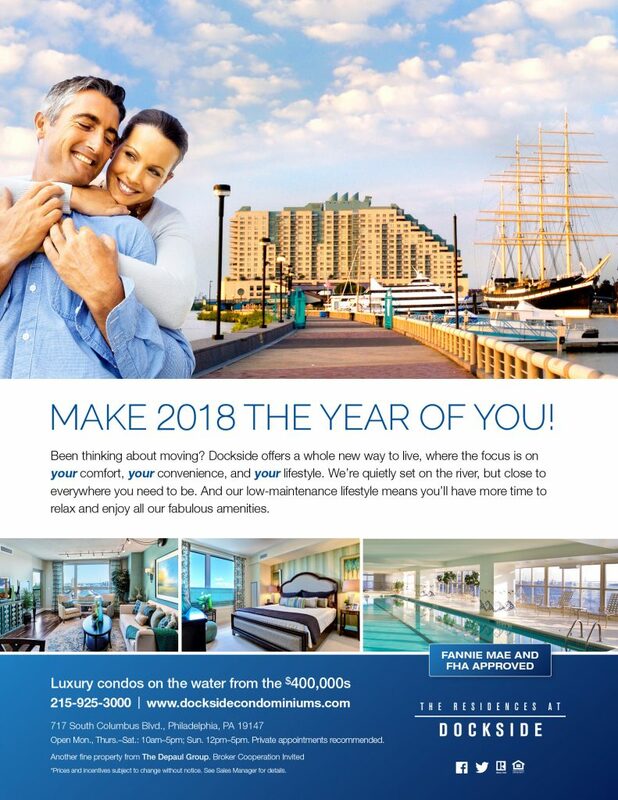 This year, we’re encouraging and inviting people to make 2018 the “Year of You” – and to make Dockside your home! 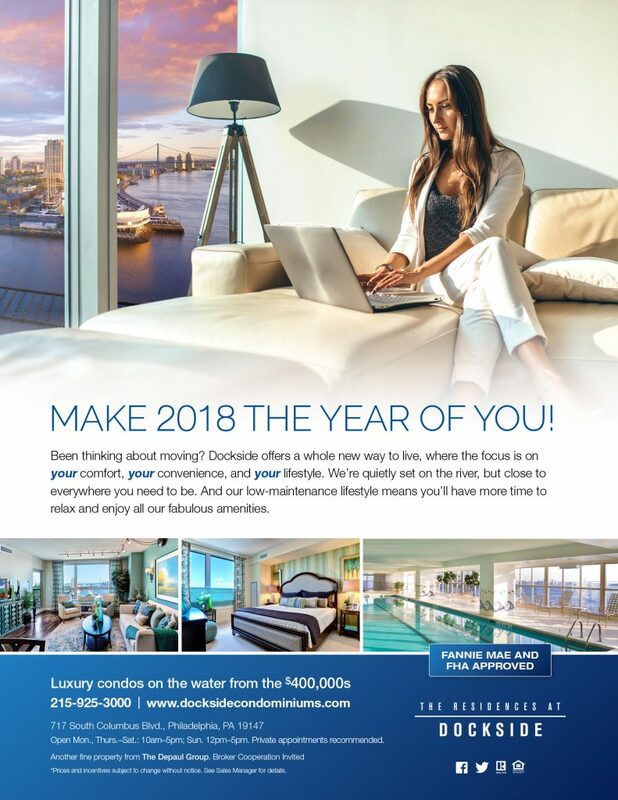 Check out our latest email campaign, below, to see what we’re talking about… and discover how at The Residences at Dockside, we are 100% focused on you: your comfort, your convenience, and your amazing lifestyle! 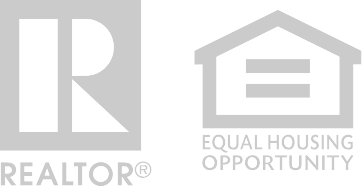 Then, call or visit us to learn more about current availabilities to purchase your new home at Philly’s finest waterfront condominium! 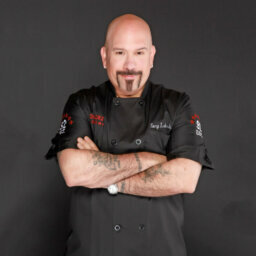 Join us for a St. Pat’s Day Celebration March 15 & 16! The Residences at Dockside sales office will be closed on Sunday, April 21st for Easter Sunday. We will reopen on Thursday, April 25th. Another fine property from The DePaul Group. 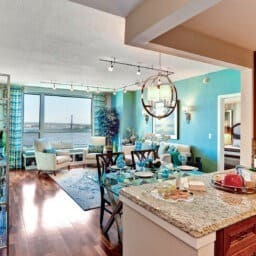 ©2019 The Residences at Dockside. All Rights Reserved.